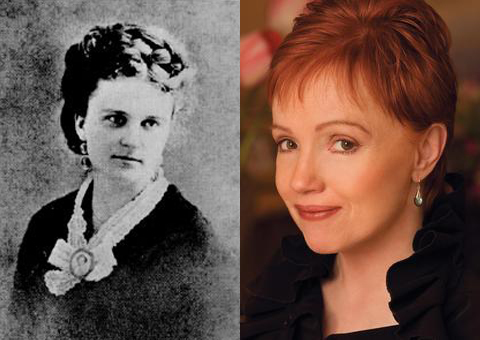 Southern writers Kate Chopin and Rebecca Wells share much more than just a birth date. 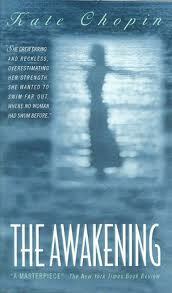 When I heard that Kate Chopin and Rebecca Wells shared a February 8 birthday, I was pleased but not surprised. In the course of research and writing on Wells, I had discovered what I thought were similar themes and concerns linking the two writers across the centuries. Though born more than 100 years apart, both women came of age in volatile historic times — Chopin born in 1851, in the middle of a century that saw a Civil War and the rise of the “New Woman”; Wells in 1952, in that “Mad Men” era of supposed harmony and happy, submissive wives, and the beginning of an era in Civil Rights history when previously disenfranchised blacks would struggle to achieve equality with whites. Rebecca Wells was born in Alexandria, the crossroads of north and south Louisiana, where you can party like the South and wake up with the guilt hangovers of the North. She would go on to write a series of novels examining this cultural and geographic split in the state, making her heroine Siddalee the child of what was called in those days “a mixed marriage.” She would also create a memorable, larger than life mother for Sidda, Viviane or Vivi, who in many ways resembles Chopin’s Edna Pontellier. Both mothers have their “awakenings” relatively late in life — after marriage and children, and both Chopin and Wells in their lives and their fiction examine what it means to come of age Catholic and female at pivotal times in Southern history. Both writers went to Catholic schools — Kate to the Sacred Heart Academy in St. Louis and Rebecca to Our Lady of Prompt Succor parish school in Alexandria. There, they learned to revere the Virgin Mary, or the Blessed Mother, as we called her in my Catholic school years. This devotion to Mary played a significant role in the lives of Catholic school girls of both eras, giving them a model of female behavior. Though Chopin does not refer to the Virgin in “The Awakening,” in her own young life as Kate O’Flaherty, Mary figures prominently. Chopin’s biographer Emily Toth tells us that the Sacred Heart schools had a tradition of training young women to be “intelligent, active, unselfish women, with minds and hands trained for the sphere in which God has placed them, whether it be home-life or some wider social field.” So they were not being trained only as future wives. At the same time, one of the greatest honors at the school was to be a Child of Mary, chosen by teachers and fellow students. Kate was part of this elite religious group, which was particularly counseled to be kind to women and aware of their unique needs and desires. Despite being what her relatives called “a lapsed Catholic,” after her husband, Oscar, died and her children were grown, the adult Kate Chopin paid dues to the St. Louis Children of Mary Sodality throughout her life. 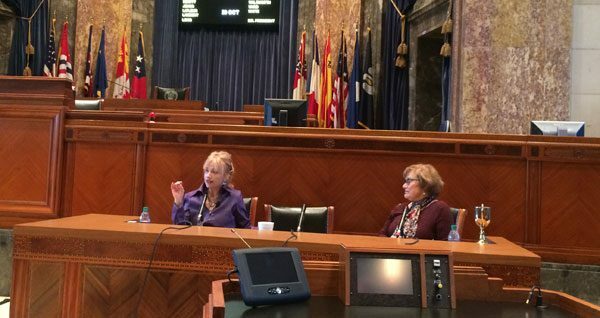 Rebecca Wells speaks honestly and openly about her Catholic upbringing in central Louisiana. She, in fact, admits in interviews that one of her favorite writers is Flannery O’Connor, though she goes on to say that she does not “share her [O’Connor’s] strict adherence to Catholicism.” Wells admits her “life has been forever touched by the Catholicism of the first 18 years of my life, and I consider Catholicism to be not just a religion, but a culture.” When Wells was suffering from an undiagnosed case of Lyme disease, on her bedside table were pictures of Flannery O’Connor on crutches and the Virgin of Guadalupe. 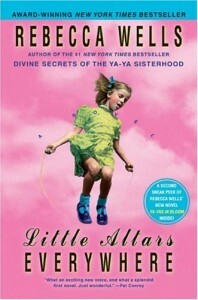 Her first novel, “Little Altars Everywhere,” which I think is her best, evokes Catholic school culture with its list of forbidden movies; money collected for pagan babies, and saints’ names chosen for the sacraments of Communion and Confirmation. Her later novels, like “Divine Secrets of the Ya-Ya Sisterhood,” deal more openly with the impossible role model the Virgin offers to young girls and mothers. Siddalee’s mother, Vivi, prays for a more humanized, fleshly Virgin Mary, one who shows the marks of her motherhood in an embodied way and connects to the real demands of contemporary women. Vivi cannot measure up to the sacrificial, self-denying model for motherhood she learned. Like Edna Pontellier, who admits to being an erratic mother who sometimes gathers her children fiercely to her and sometimes forgets them entirely, she escapes to the sea and wanders alone, forgetting the children she left behind, if only for a moment. In a 2009 NPR interview, Rebecca Wells discussed Louisiana Catholics’ worship of Mary and the material culture of this worship— statues in front yards, religious medals. She recognizes her and other women’s need for what she calls “a female face of God,” a “feminine deity.” Ultimately, both Kate Chopin and Rebecca Wells, unlikely pair that they are, search for a wholeness they find absent in models for womanhood available to them. Chopin’s heroine Edna ends her life before she can answer the question of what it means to be not just a woman, but a human being with a particular female destiny; Rebecca Wells’ character Vivi struggles with conventional models for marriage and motherhood and never successfully resolves these in her own life. In her last book, “The Crowning Glory of Calla Lily Ponder,” Wells gives us a kind of new-agey Moon Lady Kate Chopin could never have conceived, though Edna is compared to “Venus rising from the foam” later in the novel. 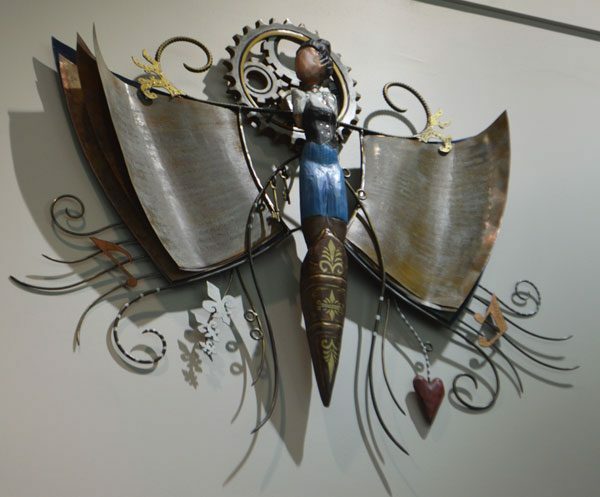 Wells’ Moon Lady combines Virgin and goddess, sacred and secular in what she sees as a more viable option for contemporary women. So on February 8, readers can contemplate the connections between these two women writers born 100 years apart, spiritual sisters who each in their own way asked hard questions about women’s lives. I think they would have liked to celebrate their birthdays in Edna’s little pigonniere, seated at her dining room table, surrounded by her books, pictures and friends. 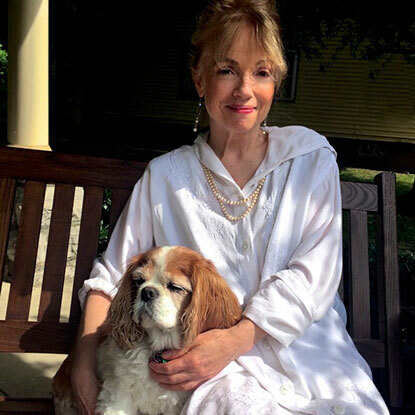 A native of Birmingham, Alabama, Mary Ann Wilson is a professor of English at the University of Louisiana at Lafayette. She focuses on Southern literature and women’s studies, and her essay Rebecca Wells: The Divine Saga Deep in the Heart of Louisiana will be included in “Louisiana Women: Their Lives and Times,” forthcoming from UGA Press in 2013. Excellent review of these two writers who lived 100 years apart but shared common interests – women and issues they encountered in their respective life journeys. love your article – interesting perspective on these two women – i produced a doc on Chopin a number of years ago and really enjoyed seeing you Mary Ann with Rebecca at the book festival.